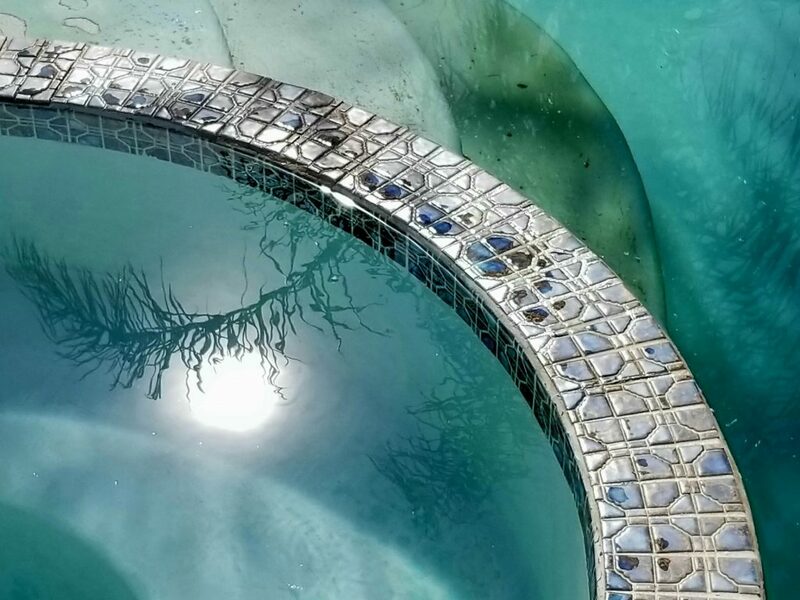 Your hot tub is broken, and you’re exploring the possibility of easily and cheaply fixing the spa, instead of purchasing a replacement hot tub. And it seems, you’ve come across the EasyPak Spa Controller as your spa pack replacement solution. Well, we’ve got great news. The Apollo 11 is the best Spa Pack replacement unit on the market. Named after this country’s great engineering feat, the Apollo 11 is the best-priced unit, supported here in America, and comes in three forms, to make selection easy as pie. As you explore the best spa pack controller for your situation, use the following insights to inform your ultimate buying decision. Instead of buying this, save $200 and buy the Apollo 11. Our advanced model, The Apollo 11 V or VC spa pack is only o329. For almost all customers, they’ll simply need our standard pack which is $299. With over 95 reviews on our website and over 84 on our Amazon store, it’s clear: we deliver a strong product at a terrific price. Your best option on the market is an easy choice. Apollo 11. Don’t let your hot tub go Bubbleless. If you only have one 2-speed pump, and all other pumps are one speed pumps, pick the standard Apollo 11 pack. If you have two 2-speed pumps and don’t have a circulation pump, buy the Apollo 11 V pack. But, if you have any trouble and want to talk, just call us (844)-772-7220 and we’ll walk you through the installation process or answer any questions you have. We’ll answer the phone, and you’ll speak with someone who knows how to install the unit on your hot tub. By buying the Apollo 11, you’re supporting your country’s entrepreneurship. This spa pack unit is designed, assembled, and supported here in America. Actually, we’re located in Bethlehem, PA so if you’re in the area, come say hello. Click here to learn more about the Apollo 11 or here to get right on to purchasing a unit. 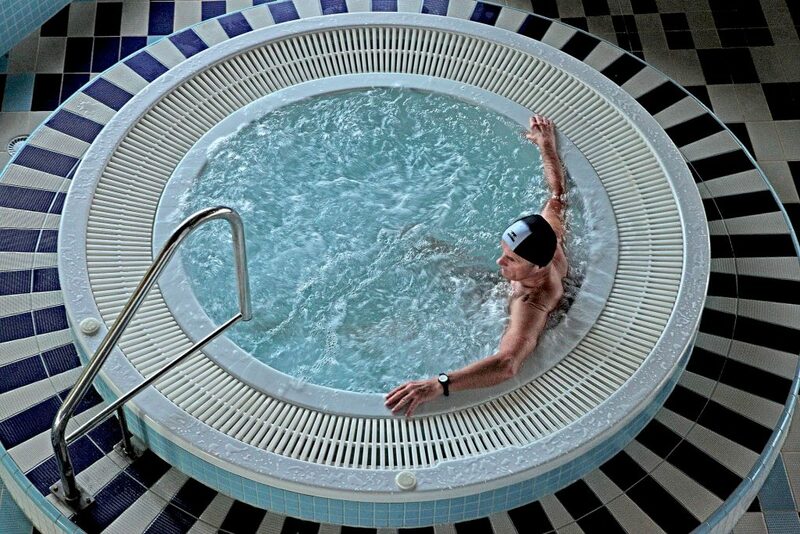 Equip your athletes to perform at high level with an Apollo 11 powered hot tub. Explore our other spa pack replacement unit comparisons. How does the Balboa spa pack compare with the Apollo 11? 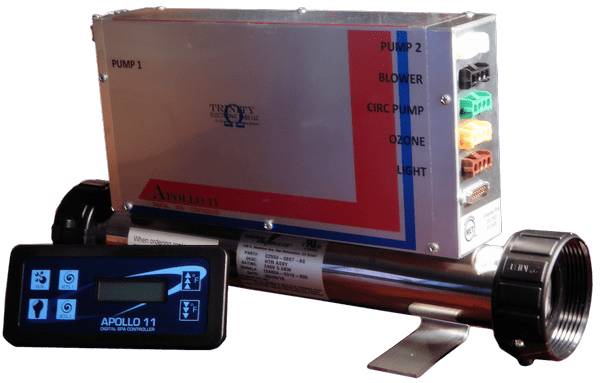 How does the Apollo 11 stack up against the Gecko Hot Tub Control System?